Lost your key? Need a replacement or a copy? Are your locks acting up or not working? 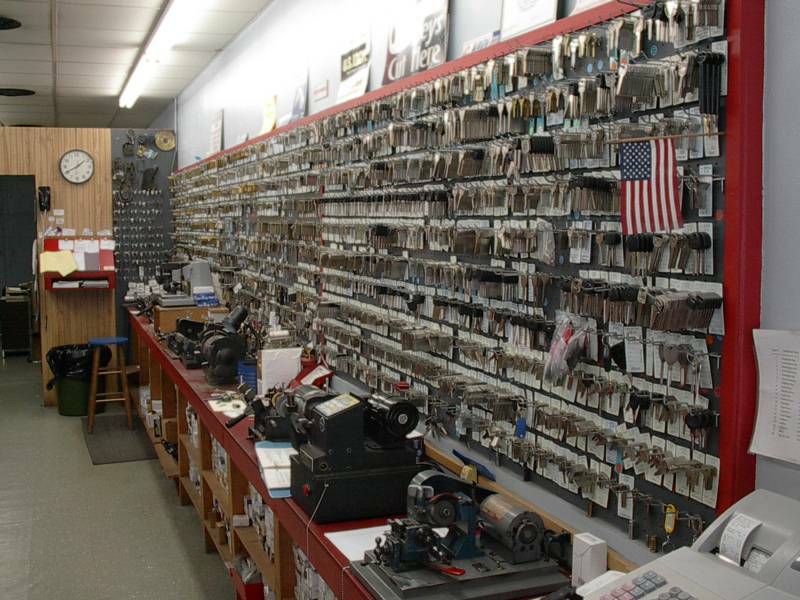 At Dave's Lock & Key we stock over 2500 types of keys and locks, chances are we have one for you. We stock automotive keys and remotes, either traditional, transponder or electronic. We have a full line of commercial keys. Motorcycle and scooter keys are not a problem. And, we stock a complete line of residential keys, both foreign and domestic, cabinet keys, antique keys, padlock and high security keys. We have in inventory replacement car locks, house locks, commercial locks, door closers, cabinet locks, a full line of padlocks, hasps, key rings and key accessories. ARE YOU TIRED OF LOOKING FOR AN UNUSUAL KEY, EMAIL A PICTURE AND WE WILL RESPOND!